Daimler and Volkswagen of a conspiracy with which they stopped sustainable, emission-reducing technology for cars. According to the EU, the unauthorised agreements were made between 2006 and 2014, during technical meetings of the car manufacturers. It would be about systems that make exhaust gases cleaner. 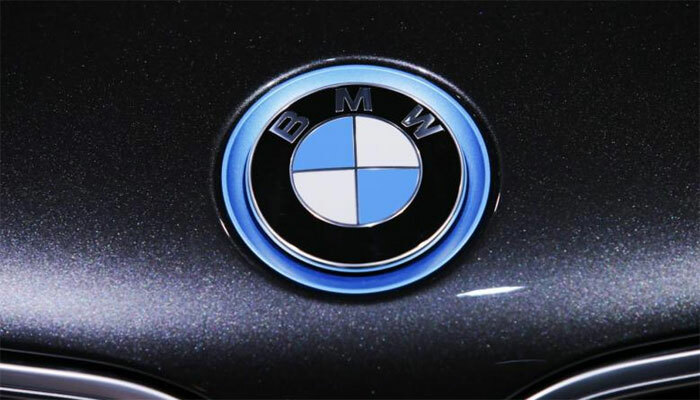 “Daimler, Volkswagen and BMW may have infringed competition rules. said Margrethe Vestager of the European competition authority. Strict penalties can be imposed for this. EU fines can amount to as much as 10 percent of the annual turnover of a company. Daimler, who brought the illegal agreements to light, says he expects no fines. also a filter that reduces harmful emissions from petrol cars, the so-called Otto particle filter.